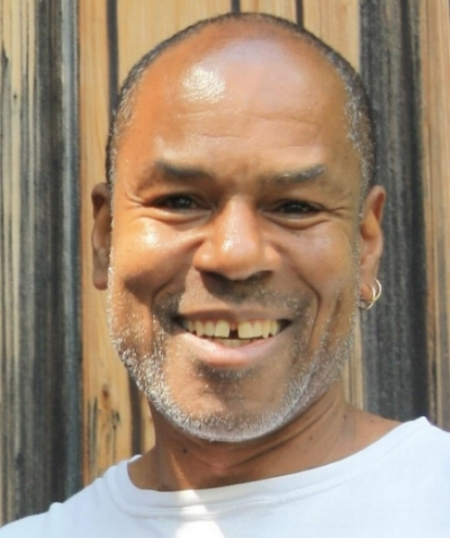 Johnny Coleman is an interdisciplinary artist and educator. His sculptural work and sound installations are composed as intentional gestures in homage and prayer. He holds the Young Hunter Professorship of Art and Africana Studies at Oberlin College. 2016 Poem For Brother Yusef, N'Namdi Center for Contemporary Art, Detroit, MI. 2013 Flight: Requiem For Lee Howard Dobbins, Fort Wayne Museum of Art. Zygote Artist In Residence Exhibition: Zygote Press, Cleveland, OH. 2011 The Immortal Life of Henrietta Lacks: A Response, Mountain View College. Dallas, TX. 2007 In A Silent Way, Storage Space Project, SPACES Gallery, Cleveland, OH. All images copyright JOHNNY COLEMAN. Please do not distribute.